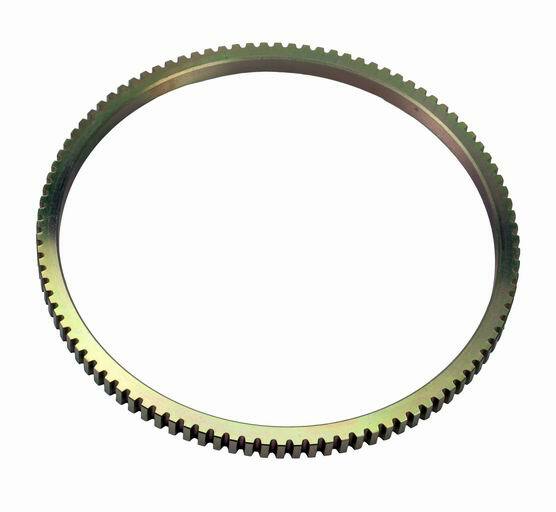 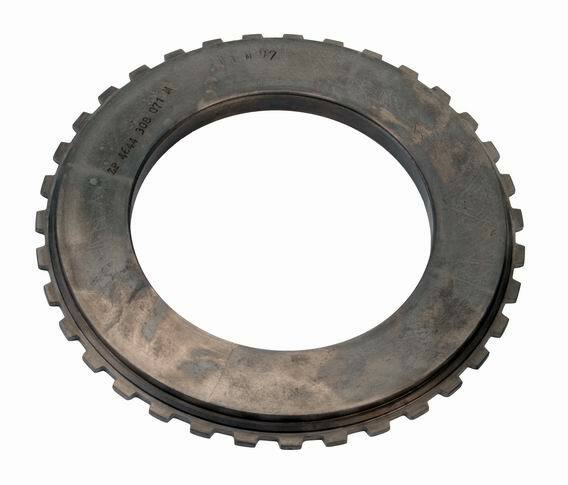 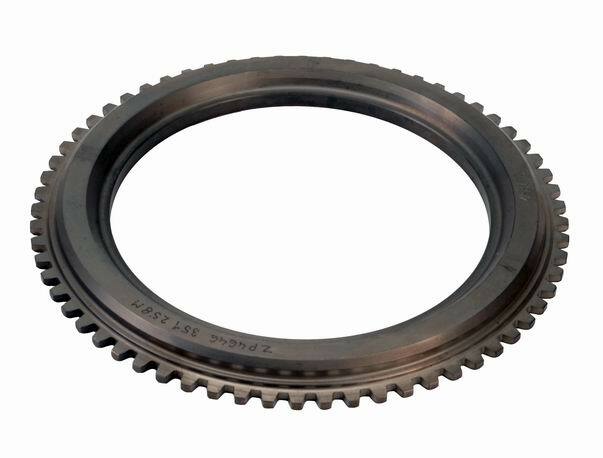 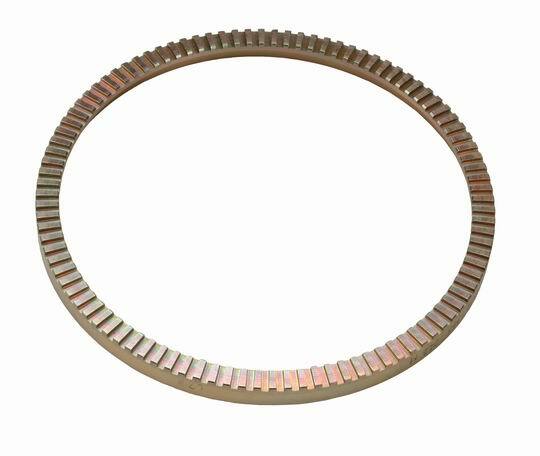 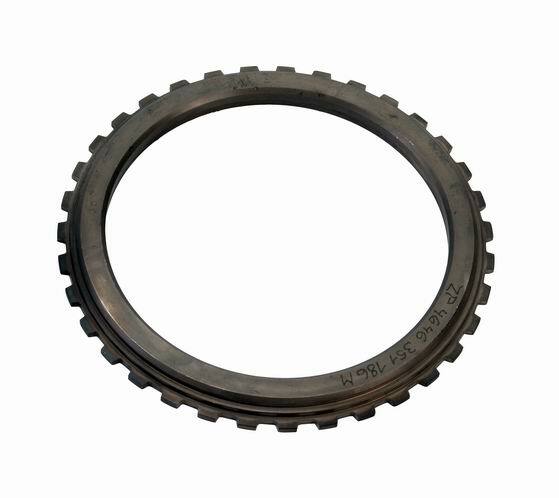 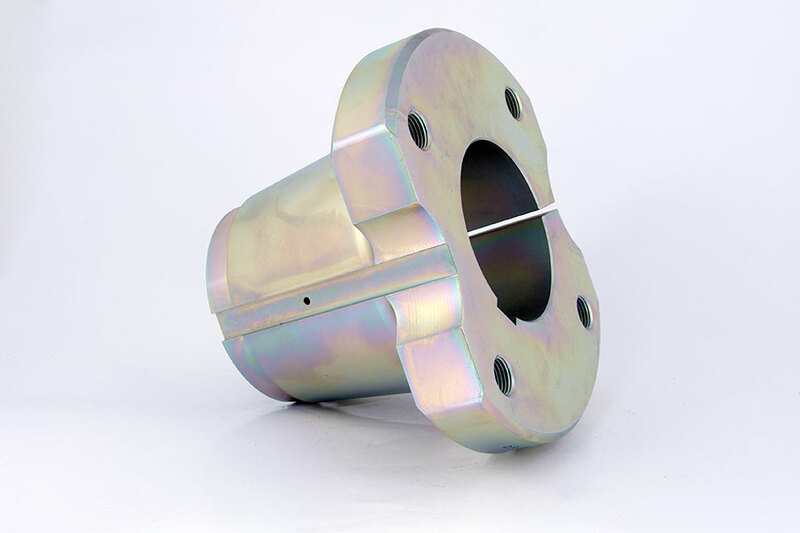 Automotive industry | SOHAG a.s.
Parts are predominantly machined from forgings (steel class 11 – 15), which are procured by SOHAG, a.s. from suppliers in the Czech Republic, Slovakia and other EU countries. 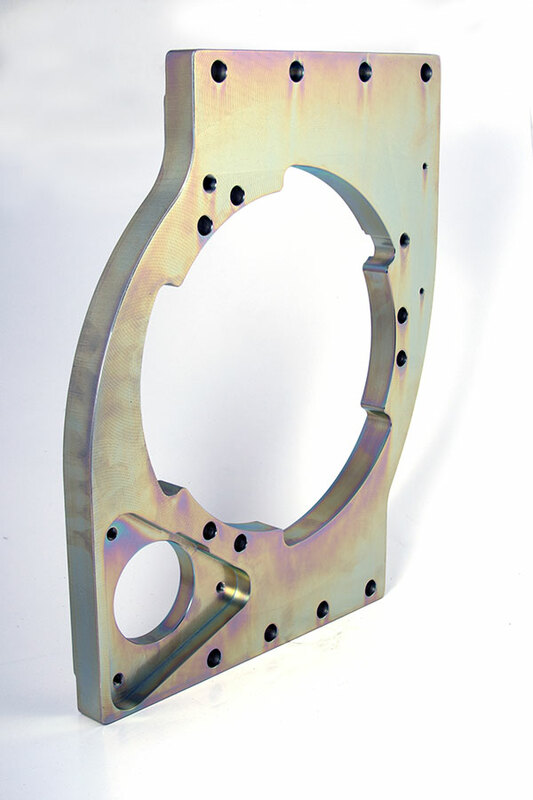 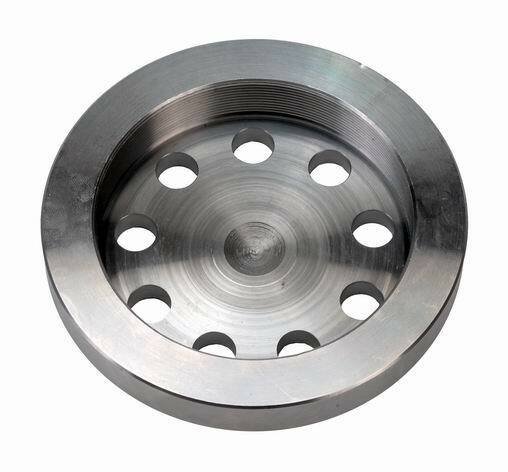 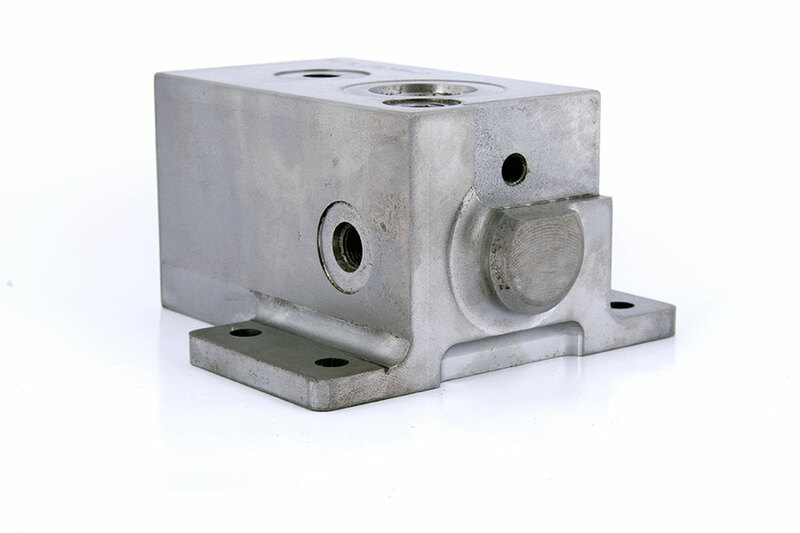 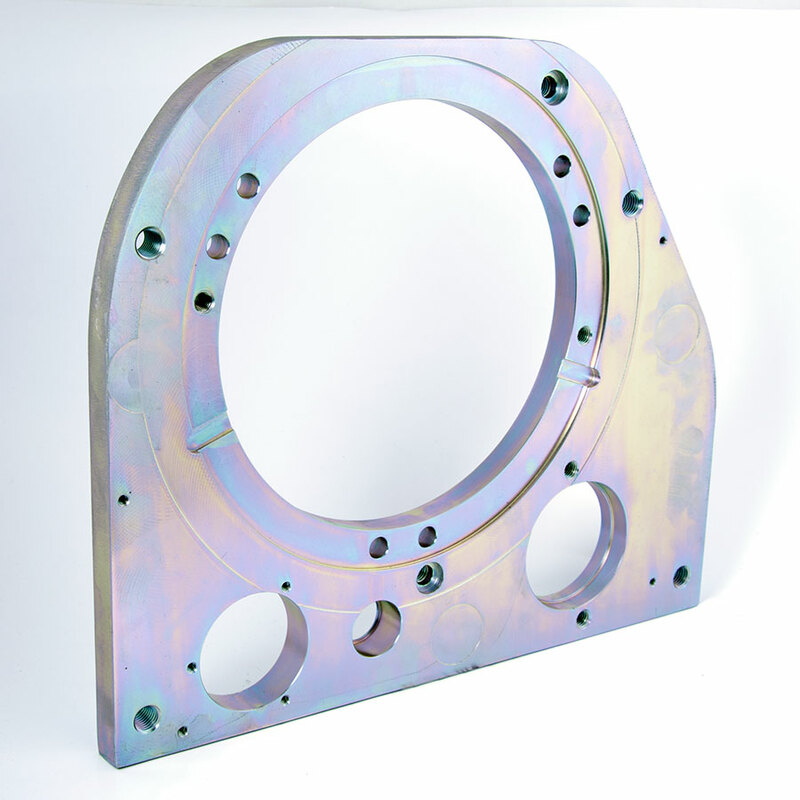 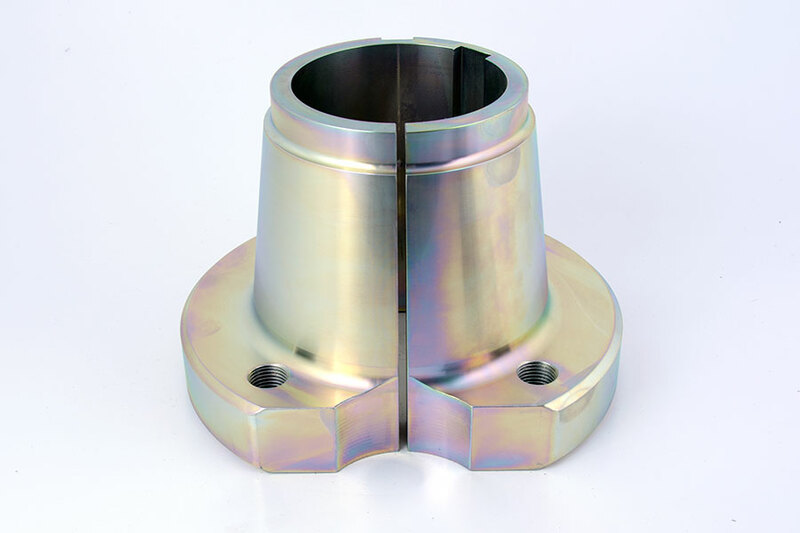 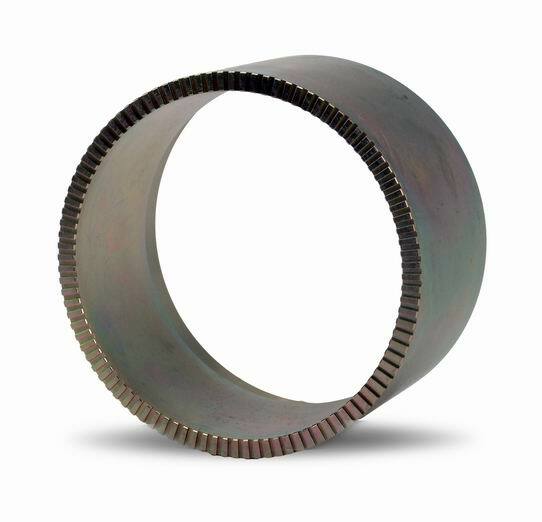 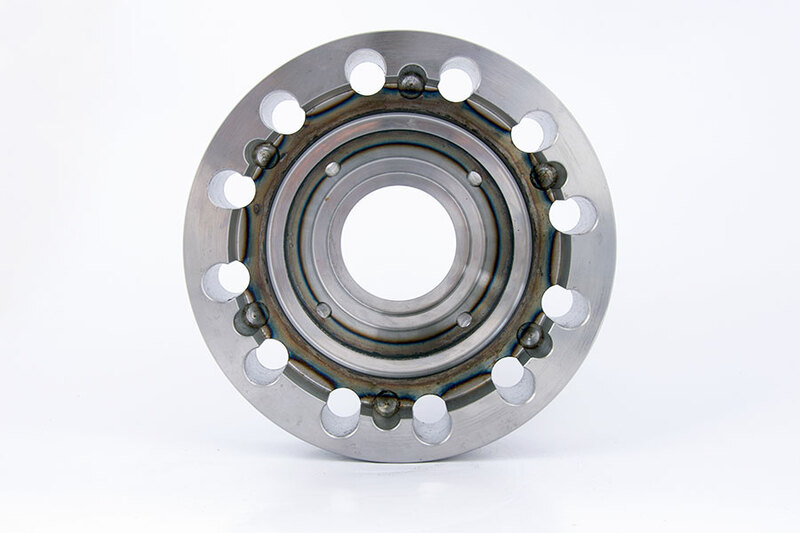 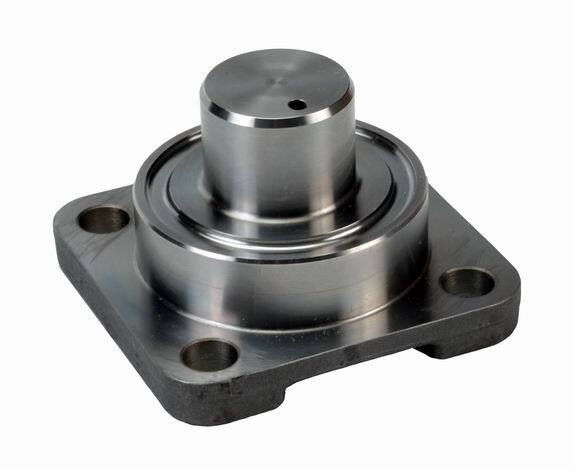 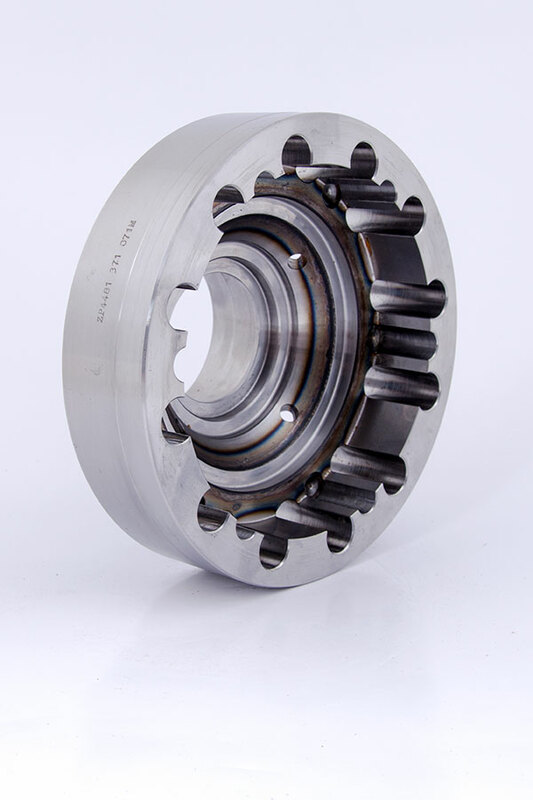 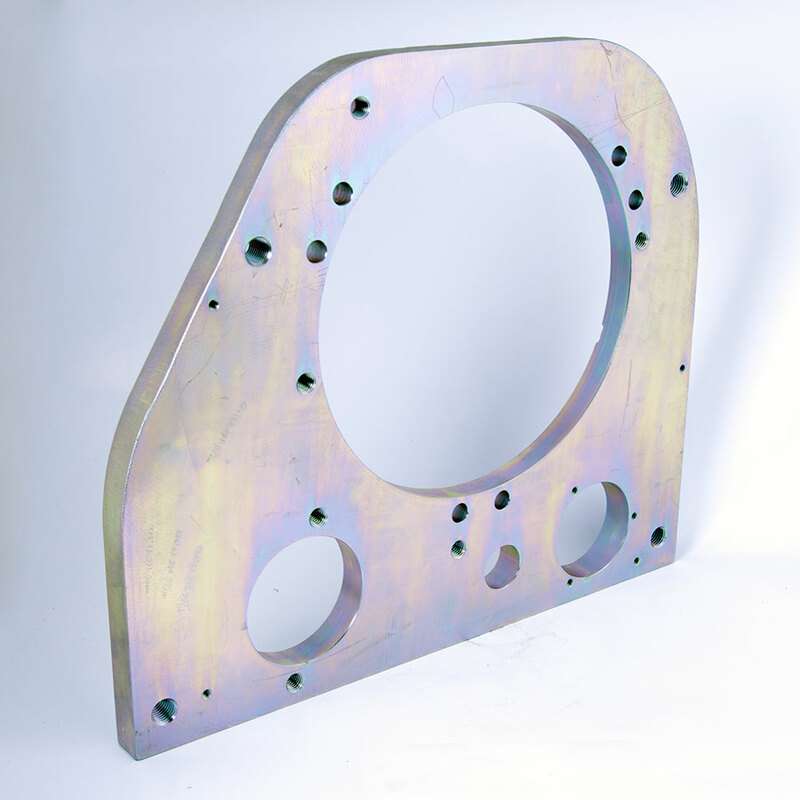 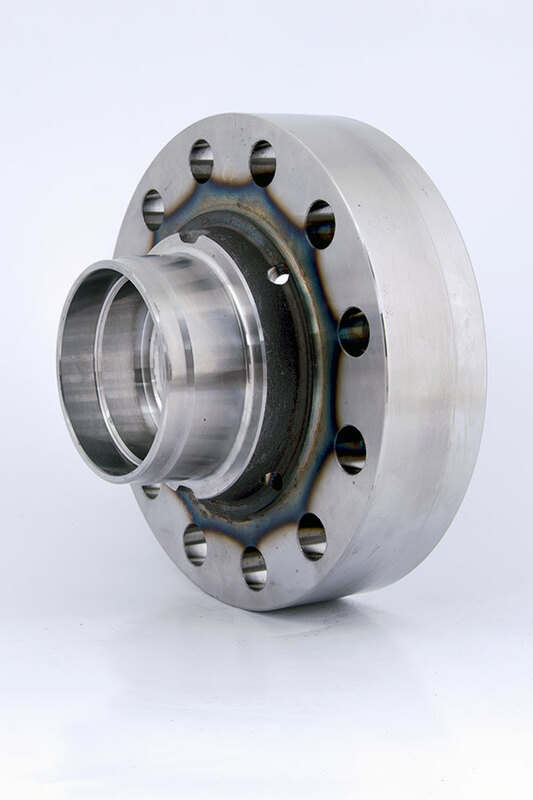 Machined forgings are mostly finished to the strength of about 900 MPa. 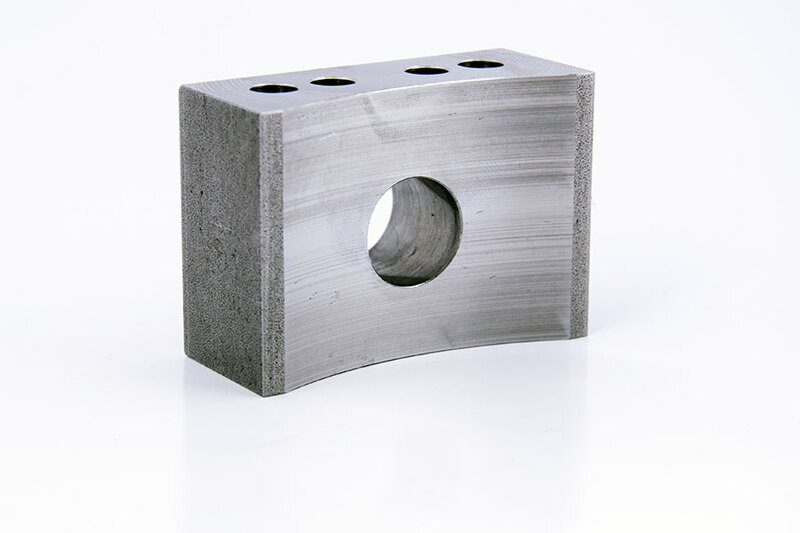 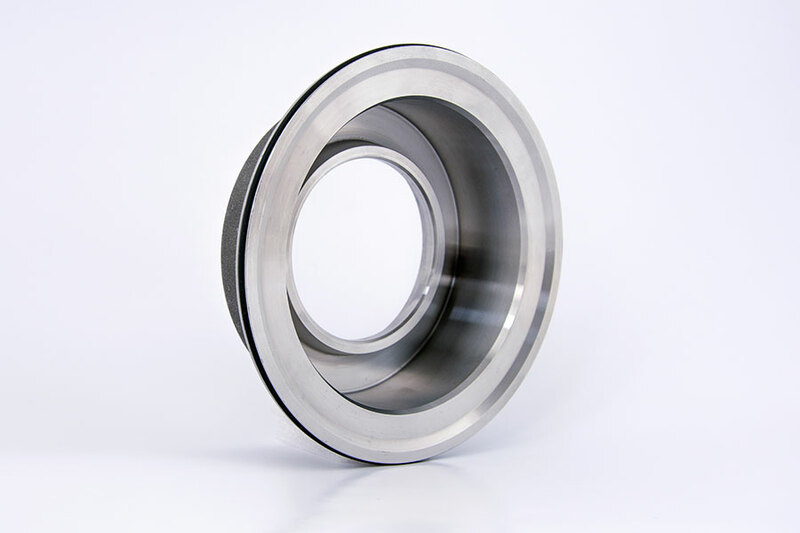 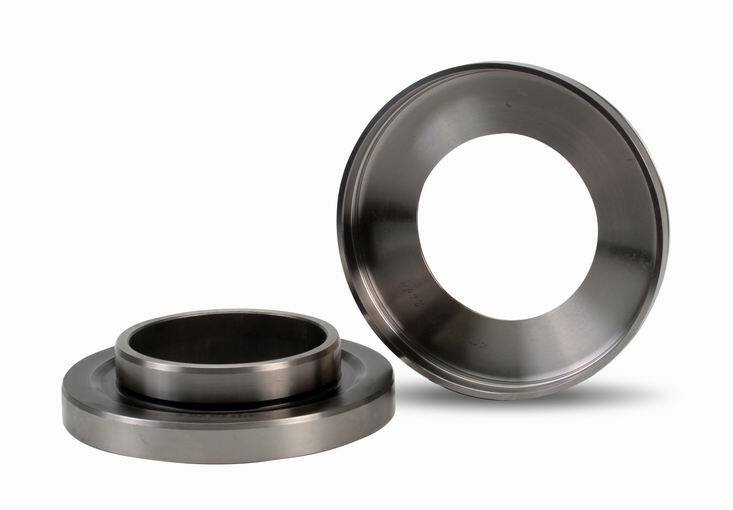 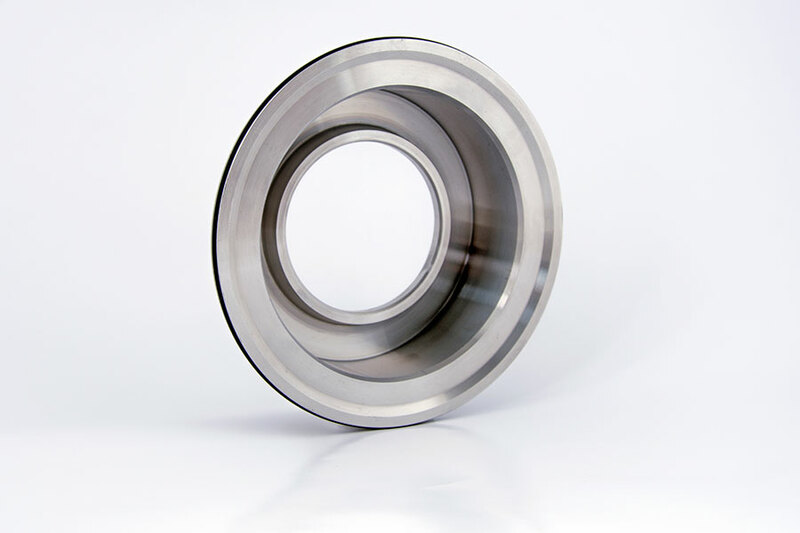 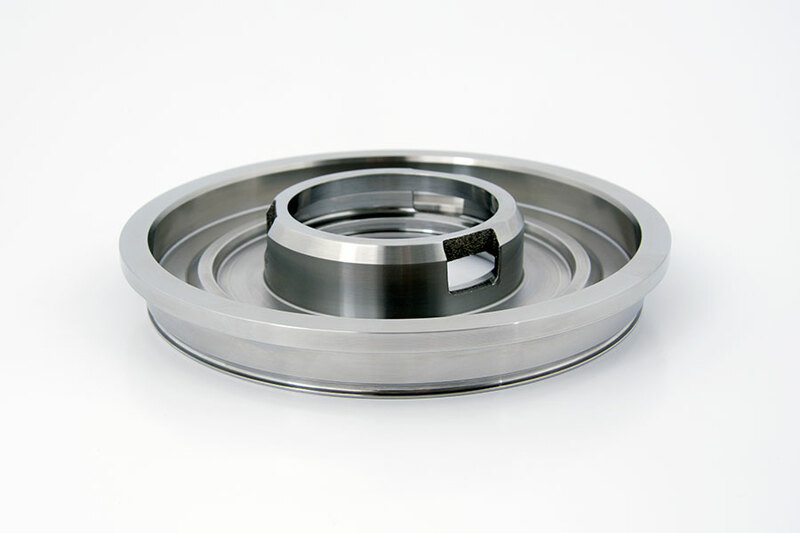 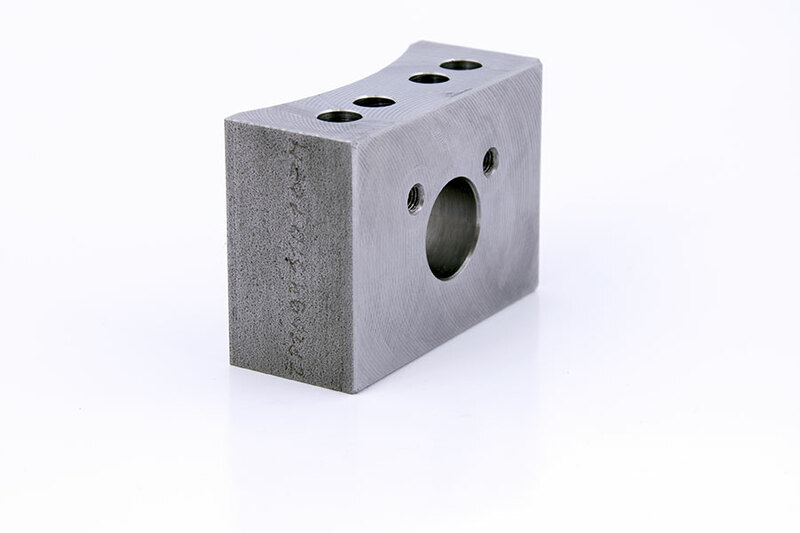 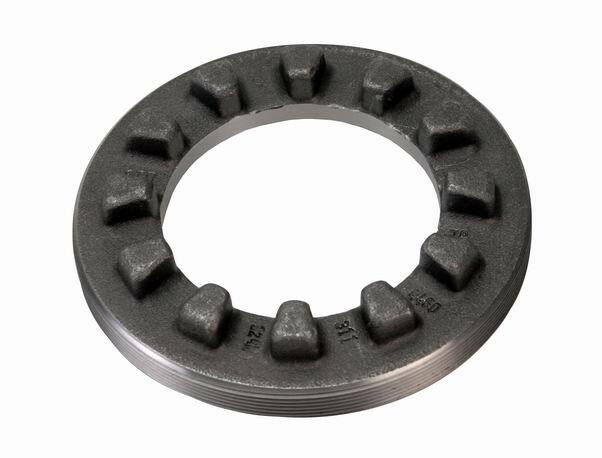 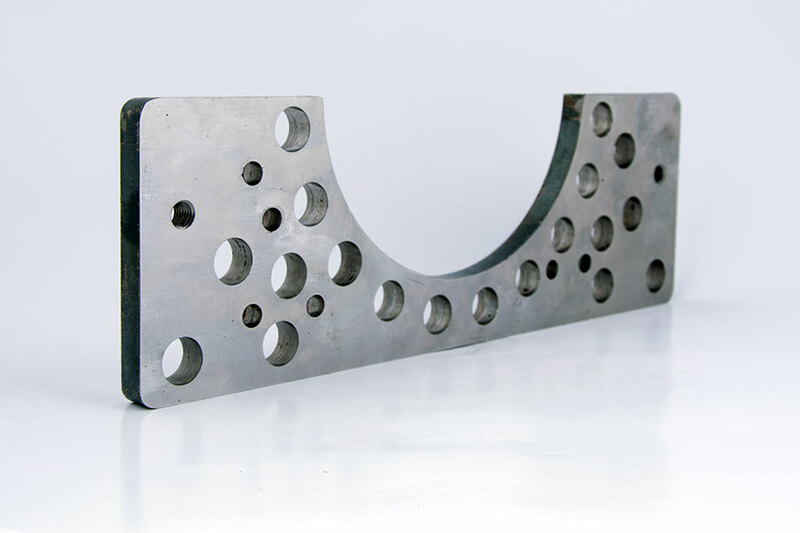 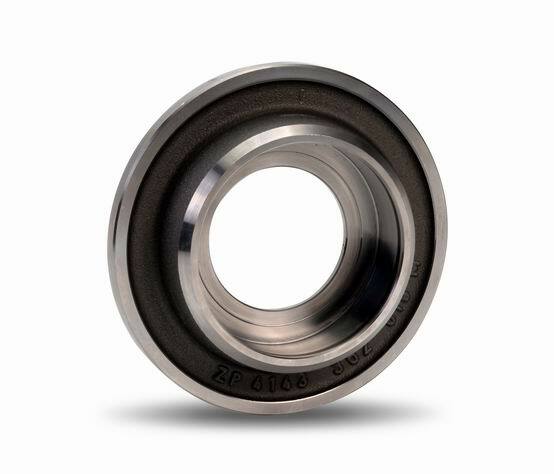 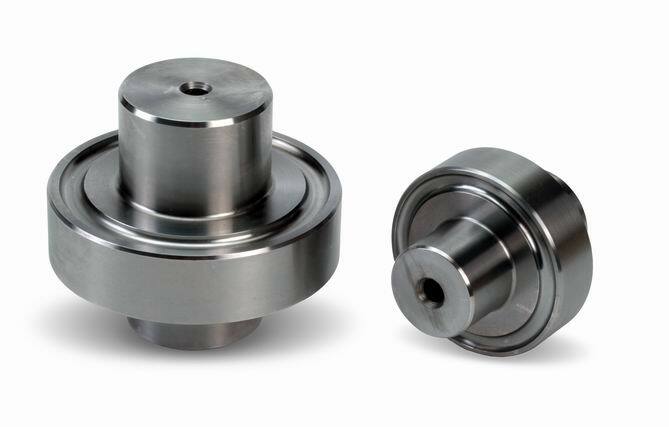 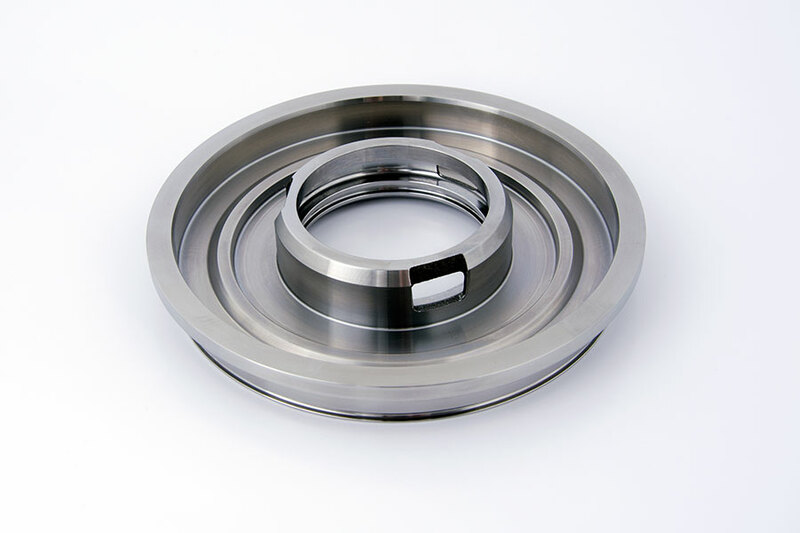 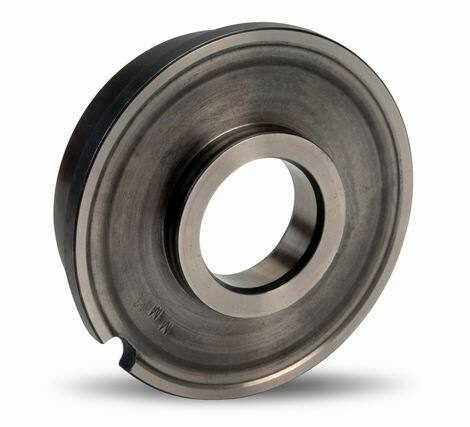 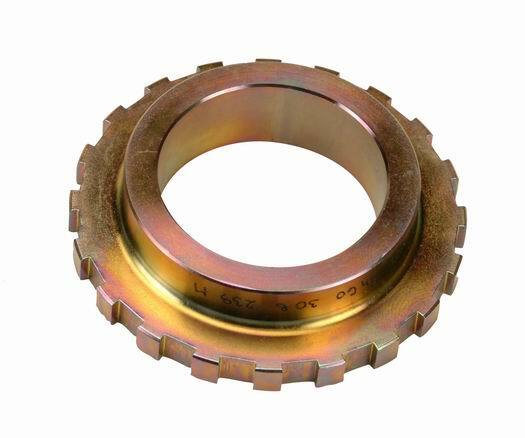 The final machining of cemented parts takes place at a hardness of 50 – 60 HRC and the resulting surface quality is Rz 2.